Congratulations to the Park in Our Backyard, Millennium Park! 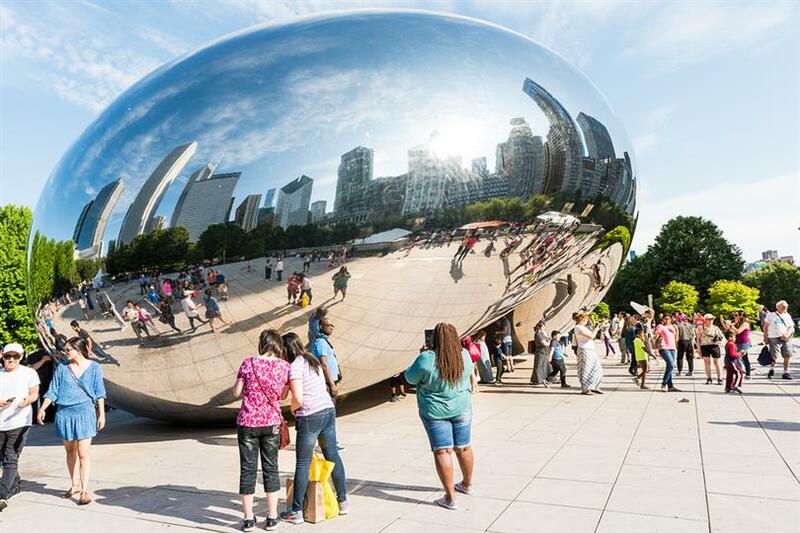 Our backyard's park is making pretty big news... Chicago's super-special, every-growing, and favorite gem for downtown residents has now become a number one hit to those who visit our great city, too! Millennium Park has been named one of the top 10 most-visited sites and number one in the Midwest, the Chicago Department of Cultural Affairs and Special Events said Thursday. The park, which begins at the corner of Michiigan Avenue and Randloph Street and continues south, had nearly 13 million visitors in the second half of 2016 alone. Read more from ABC7 Chicago on the city's announcement.